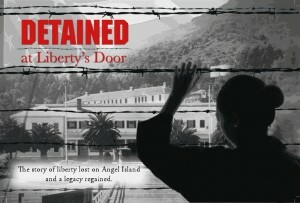 Detained at Liberty’s Door traces the formation of the Angel Island Immigration Station and highlights the inspiring story of Mrs. Lee Yoke Suey, the wife of a native-born citizen who was detained for more than 15 months on Angel Island. Only an association with one of California’s most powerful & iconic families secured her freedom. 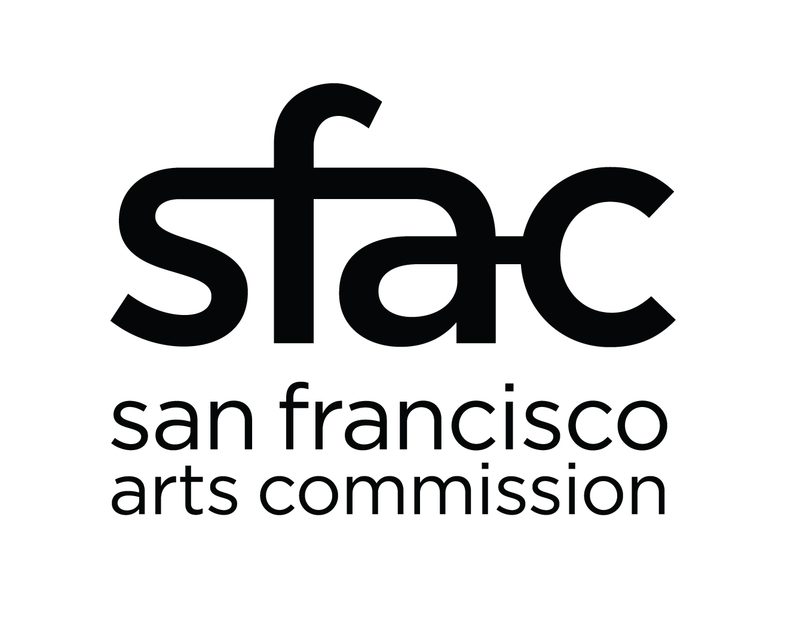 This traveling exhibit, developed by CHSA, has been displayed at the California History Center, De Anza College in 2011.